Can You Claim from the Road Accident Fund for a Hit and Run? The Road Accident Fund was set up in accordance with South African law to assist those who have been involved in motor-accidents on South African roads. Whether claiming for damages, medical expenses or when making third-party claims, many South African citizens have gotten theirs back through the fund. Most of the time, cases brought forward to the Road Accident Fund are straightforward and fairly simple to define. But what happens in cases where the guilty party cannot be identified or found. Are you able to make claims in cases where injuries and damages have been sustained in a hit & run? Hit and run victims have the right to make a claim, just as any other victim of a road accident. This includes those who are motorists, cyclists, motorcyclists, passengers as well as pedestrians. In such cases where serious injuries are the result of the accident, claims can be made. The nature of serious injuries is often a matter of circumstance, but may include impairment of over 30% of the body, disfigurement, mental impairment, loss of bodily functions and also the loss of an unborn child. Death can also be a reason to claim, on the grounds that it may upset the livelihood of the families, and may incur expensive funeral arrangements. Did the Accident Occur on a South African Road? Naturally, to make a claim with the road accident fund, the accident needs to have taken place while travelling on a South African road. This means that claims for injuries sustained while outside of the country’s borders cannot be claimed for. Was the Other Driver Negligent or Driving Illegally? If it can be proven that the other driver was driving in a dangerous fashion, or indeed was driving in such a way as to not be in accordance with South African road laws, you can make a claim. A hit and run is, of course, in contravention of the law, giving you a case. Have You Reported the Matter to the Police? Before starting the process of making a claim, the incident needs to first be reported to the South African police so that a case can be opened and investigated. If the matter is not, for any reason, reported to the proper authorities, it hampers your chance of making a claim. Looking for Assistance with Claims? 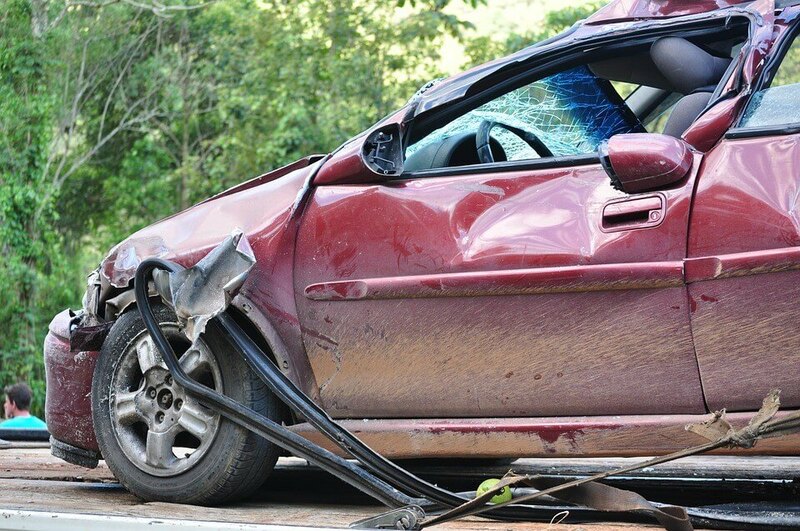 Making a Road Accident Fund claim sounds like it should be straightforward enough, but without the proper legal representation you could hurt your chances of a successful claim. If you would like trusted, professional assistance with the matter, contact a representative from Munro Flowers & Vermaak Attorneys, or visit our website for details.